A wind of renewal began to blow in Switzerland after the dissolution of the Cool Dreams Senior this year. Under the leadership of Yara Rossi, 25 years old, athletes from across the country will meet in a few weeks to discuss a new project. A wind of renewal began to blow in Switzerland after the dissolution of the Cool Dreams Senior this year. Under the leadership of Yara Rossi, 25 years old, athletes from across the country will meet in a few weeks to discuss how to start. Nestling between France, Germany, Austria or Italy… Switzerland is trying to put together skaters in order to build a new senior team. «In the past years, there have been several attempts in creating a national team in Switzerland. They were either launched from Swiss Ice Skating or coaches themselves. 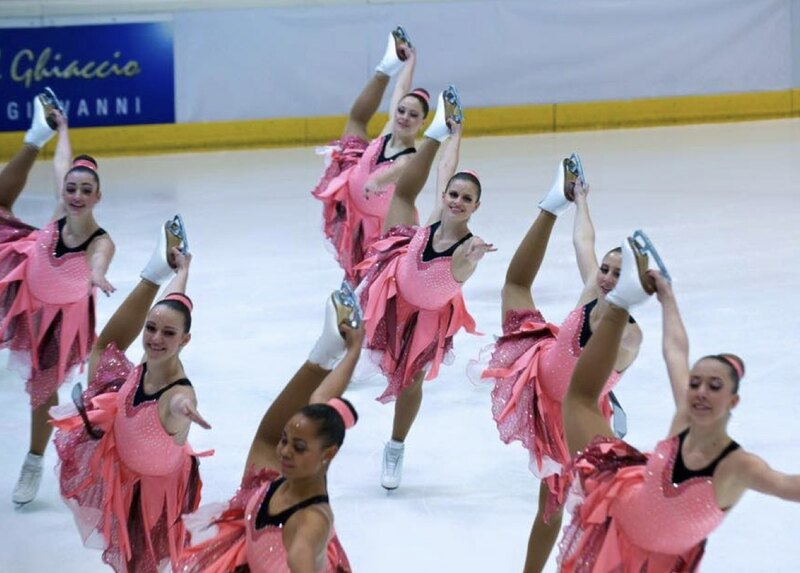 Due to different reasons they never worked out», says Yara Rossi, a young synchro skater from Zürich city. Cool Dreams was the only senior team in Switzerland. It means that this season there will be no Swiss team in the senior division. «The teams in the Senior Elite category is dwindling low which makes it almost impossible to create a senior team. For a country as Switzerland I believe the number of teams needs to resemble a pyramid; to achieve one senior team, we need at least 2 Junior teams and at least 4 Novice teams», Yara says. 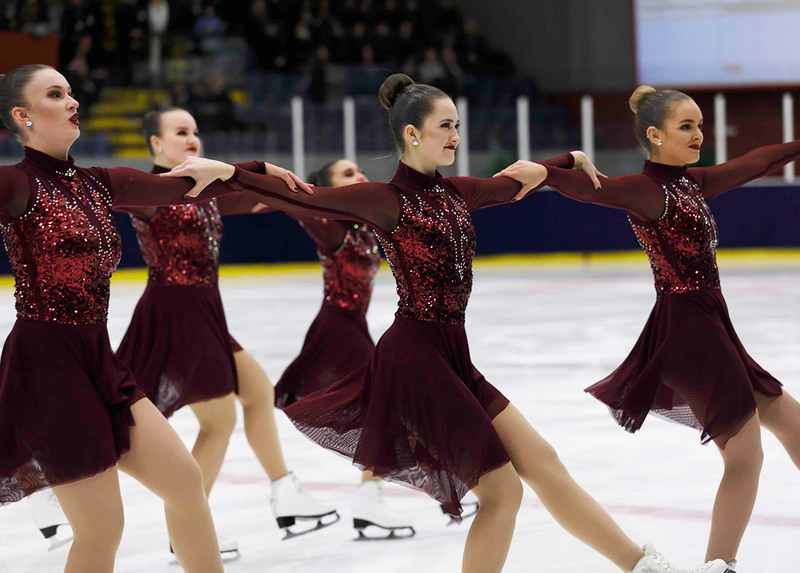 At the moment, the largest category in Switzerland is Mixed Age which is a division open to skaters of all ages. For Yara, the country needs again an Elite team: «I would want this project to be a combined effort of all the teams of Switzerland. I really hope my wish comes true». For the moment, Yara can’t give more information about the possible future Swiss team. «When dealing with skaters from all over the country, it is just not possible to only train at one place. The effort of getting to that place will always be huge for just one part of the team. For this reason, I am assuming, that we will find a solution so that everyone will be able to include the training sessions into their daily lives. So the questions of training location, training amount, coaches and staff will be discussed together with all the interested skaters. » One thing is certain: the language barriers should not be a problem. In Switzerland, four different languages are spoken. For the moment, interested skaters can register with a link with to excel sheet. The registration (without commitment) is also possible by e-mail: rossiyara@hotmail.com. 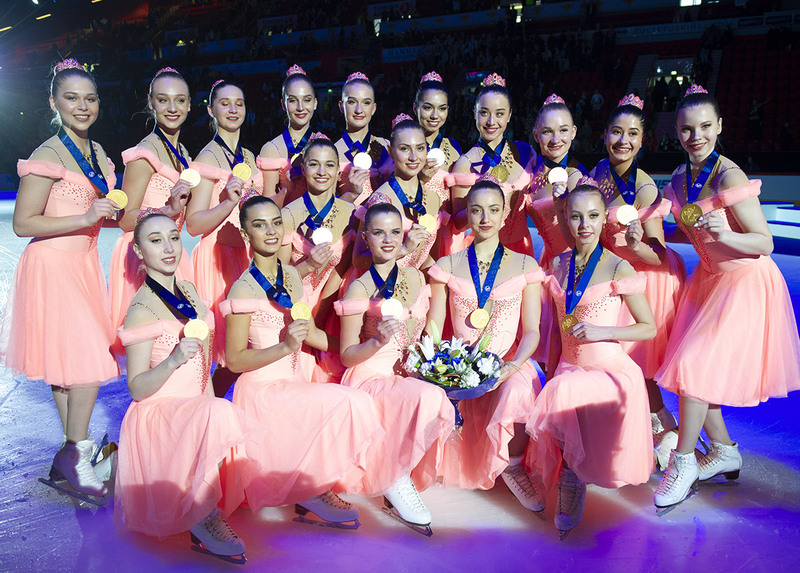 The synchro world is already looking forward to this new project.